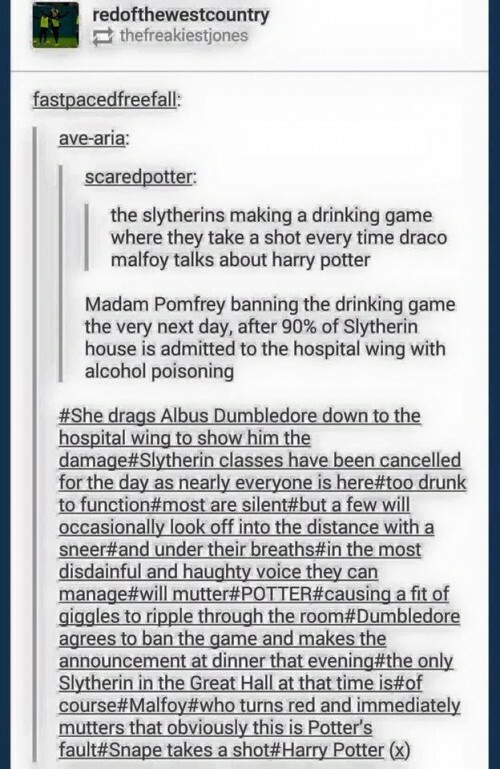 snape does a shot… love it! I really loved the way in which Harry & Draco got together at first, not really talking just being there for each other. Then being arrested and losing hope. And then Harry’s testimony! That part totally had me crying for Harry & Draco. I normally don’t like Fics where they fall for each other so quickly, but the way you wrote them, it felt right, and believable in the “fic” world. So thank you very much for a different outlook on the immediate aftermath of Draco & Harry post war! Many kudos and I look forward to reading more of your work. My major driver right now, is that there’s airline tickets on the line. I could fly to Ukraine for free if I “win” the challenge. I’m assuming the major thing is to completely rock the challenge and be as fluent as possible, so I’m going to kill myself learning the language if that’s what it takes. Using the feedback from that comment above has lead me to tear apart the second Drarry fic I was almost ready to publish. I definitely have trouble with the two of them suddenly forgiving each other and falling into bed within hours of reconnecting when I read it in other fics. It’s a huge issue in any fandom when you’re writing about characters with a lot of history. They already know each other so all the verbal/emotional foreplay has been had. In my first Drarry fic, I had to put a bit of a fast-forward on the enemies to lovers thing because of the timing of the post-War events. I can’t imagine the Wizarding World would have waited to capture and put the Malfoy men on trial, but it was important that Draco and Harry had a solid relationship BEFORE Draco’s arrest. In this second one, I have more time to play with, so I’m going to drag it out until the last chapter. I spent the eight hours in the car, driving back and forth from Woodstock, thinking about how to make it real between them at a ridiculous snail’s pace. I think I nailed it, but I can’t wait to tear into the draft and fix it.